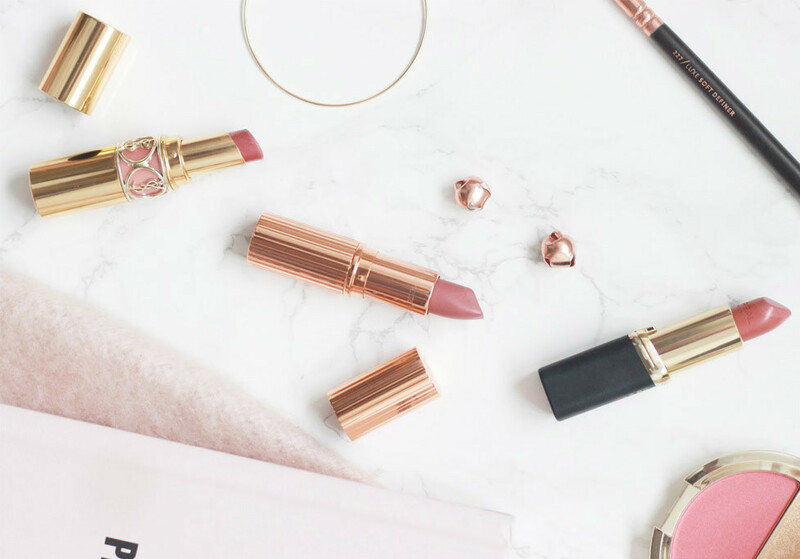 Silks & Delicates are a breeze to clean at home with our specially formulated Delicate Wash! 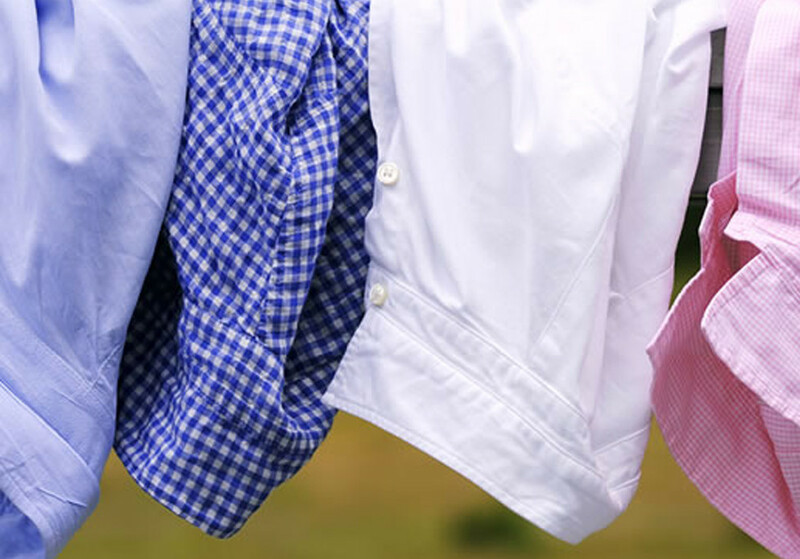 *Our rule of thumb for blended fabric is to wash according to the highest percentage. i.e. if your sweater is 70% cashmere and 30% silk, wash with our Wool & Cashmere Shampoo and follow the appropriate washing recipe. Examine for stains: pre-treat with The Laundress Stain Solution or The Laundress Wash & Stain Bar. Always treat stains first and pre-soak for most effective removal. To remove dirt, grease, grime (i.e. ring around the collar) treat with our Wash & Stain Bar. Wet bar and work into the fabric. To remove juice, wine, coffee, pen, chocolate use our Stain Solution and Stain Brush. 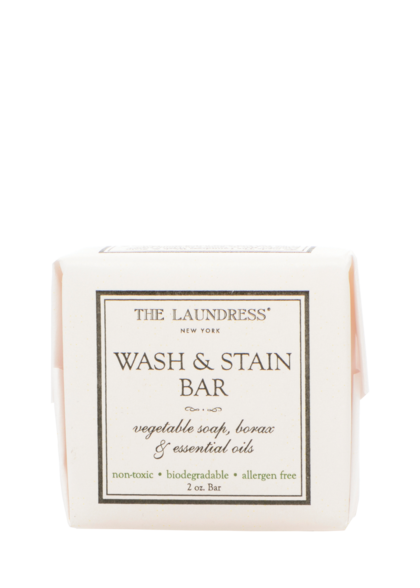 To remove odors: pre-wash or pre-soak with The Laundress Scented Vinegar. Apply vinegar directly on odor areas and work Stain Solution into the fabric. Soak well. Turn your clothing inside out. This prevents abrasion and lengthens the life of colorant dyes. Do not mix colors, wash with like colors only. To wash - submerge item(s) in a cool water bath with 2 capfuls of The Laundress Delicate Wash.
Use your hands to agitate the water and detergent. Change machine setting to delicate cycle and add the appropriate amount of Delicate Wash in the machine. Turn item inside out and place in The Laundress Mesh Bag and wash.
Lay item flat on a drying rack, a towel, or hang to dry. Some items may need to be steamed after washing. Hand washing will lengthen the life of colored garments. Clean your washer monthly - fill the dispensers with Scented Vinegar and sprinkle All-Purpose Bleach Alternative into the bleach dispenser and run a lengthy, empty load with hot water.